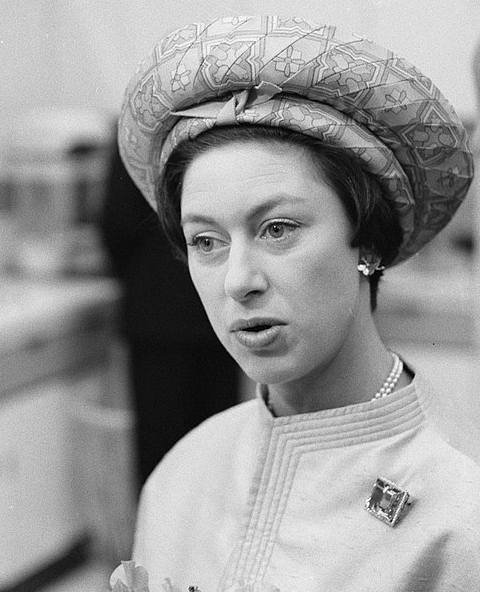 Princess Margaret, Countess of Snowdon was the younger daughter of King George VI and Queen Elizabeth and the sister to Queen Elizabeth II. She was born in 1930 and her life changed drastically when her uncle decided to relinquish himself of his royal authority, making Margaret’s father king. Margaret died in 2002 after a long battle with her health, most likely due to her heavy smoking habits. She passed away in February and one month later, Queen Elizabeth The Queen Mother passed away in March 2002. 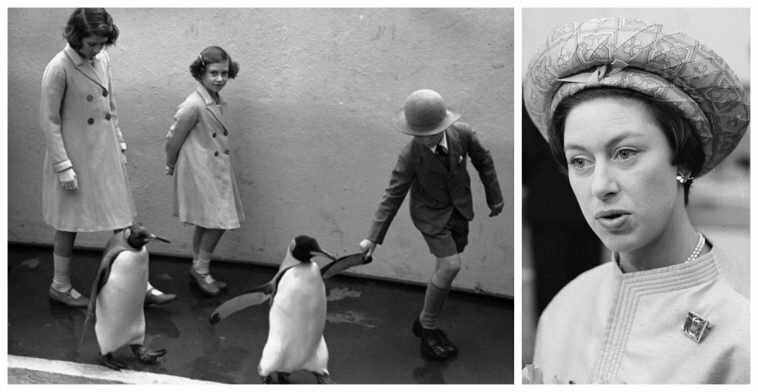 Princess Margaret’s legacy lives on through absolutely stunning vintage photos. This photo looks to be a Christmas card of Princess Margaret and her sister, Queen Elizabeth II. Elizabeth still looks the same today! An absolutely captivating shot of Princess Margaret originating from photographer Cecil Beaton. 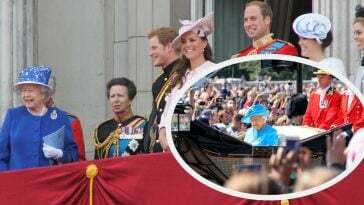 The photographer can actually be seen in the portrait in the mirror behind the Princess. The Princess is pictured here with Queen Elizabeth the Queen mother (her mother), Elizabeth (now Queen Elizabeth II) and The Duke of Edinburgh in their Coronation robes. Happy #WorldBookDay! This photograph from @Royal_Collection_Trust was taken in c.1940 and shows The Queen, then Princess Elizabeth, reading with Princess Margaret in Buckingham Palace. The two then-princesses can be seen sharing a book together in Buckingham Palace in 1940. This was posted from the official royal family Instagram account for World Book Day! Pictured here, the two sisters were enjoying a trip where they visited the penguins at the London Zoo. This dates back to 1938, and it looked like a pretty fun day! What a stunning family portrait. The entire family is pictured here for a family portrait taken in 1937. All the ladies of the family are included in this one, and they all look just lovely. 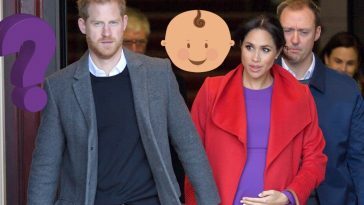 You can see from the two young royal ladies that they inherited some of their mother’s stunning features, including eyes and smile. Today marks the 80th anniversary of The Coronation of King George VI, who inherited the throne from his brother Edward VIII after his abdication. This photograph from @royal_collection_trust shows The Queen, then an 11 year old Princess Elizabeth, with her sister Princess Margaret after the Coronation of their father. Discover more rarely seen photographs: @royal_collection_trust. Pictured here are the Queen and 11-year-old Princess Margaret on their father’s Coronation day. 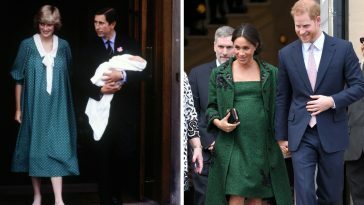 They sure do look like royalty there! 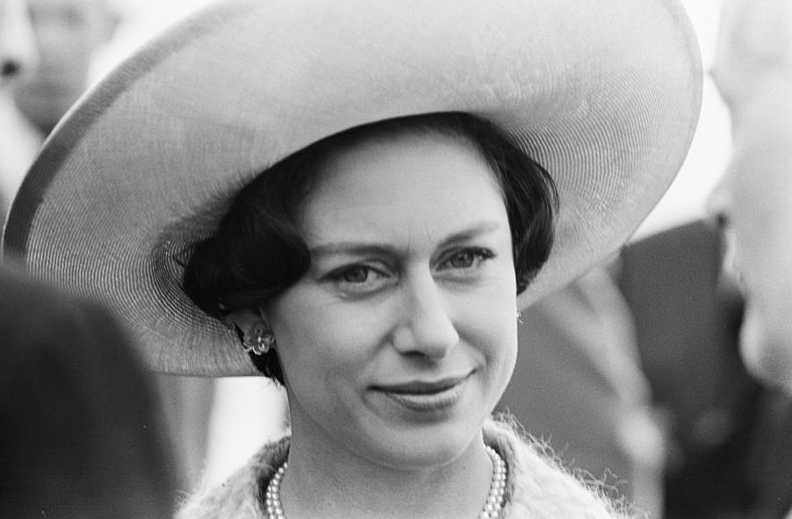 An absolutely breathtaking photo of Princess Margaret as a young woman. 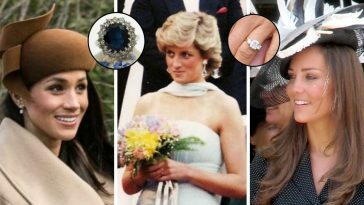 She’s sporting a beautiful pearl necklace, earrings, and a broach for an accessory. We could tell she was a feisty one through this photo alone. Look at that smirk! 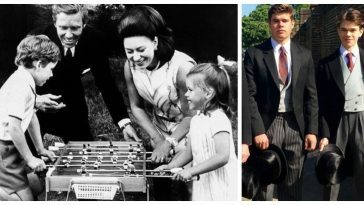 Be sure to SHARE this article if you love all these vintage photos of a young Princess Margaret.